finishing after lunch (2pm) Sunday. A reflective time to ponder issues around grief. 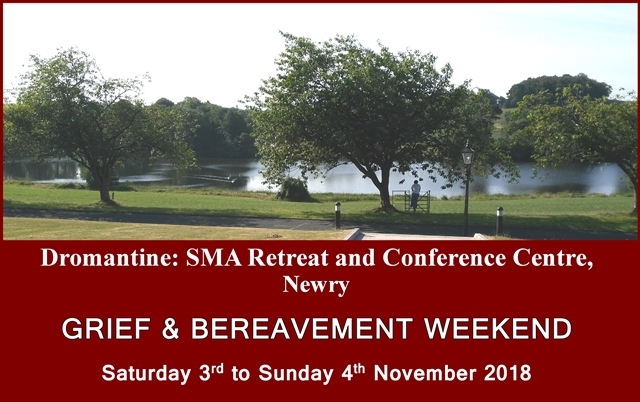 Participants will be helped to deal with their loss and to move towards acceptance and peace of mind and heart.